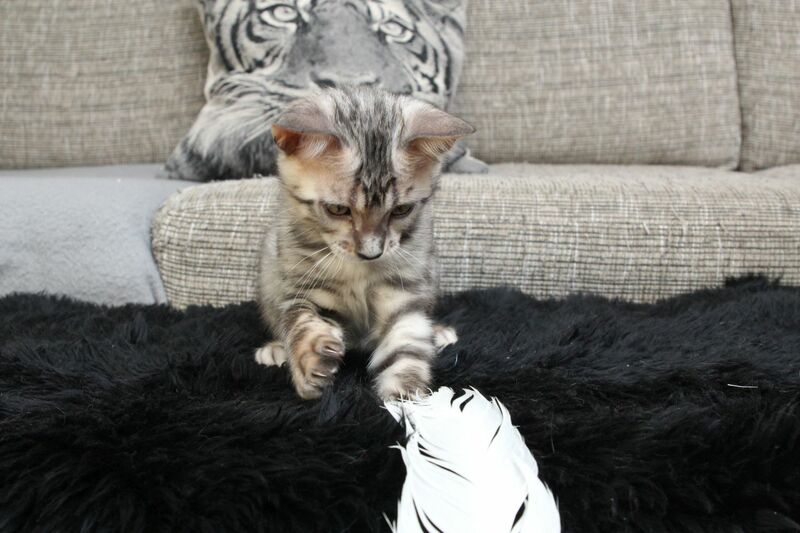 Oh yes, 7 kittens are very good at keeping people busy! 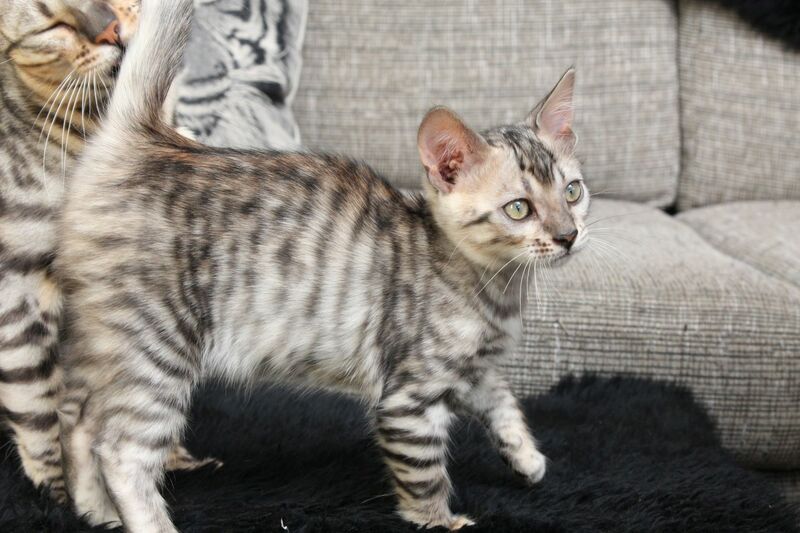 Kittens born in July are going to be ready to go soon, just some weeks and they will leave for their new homes. 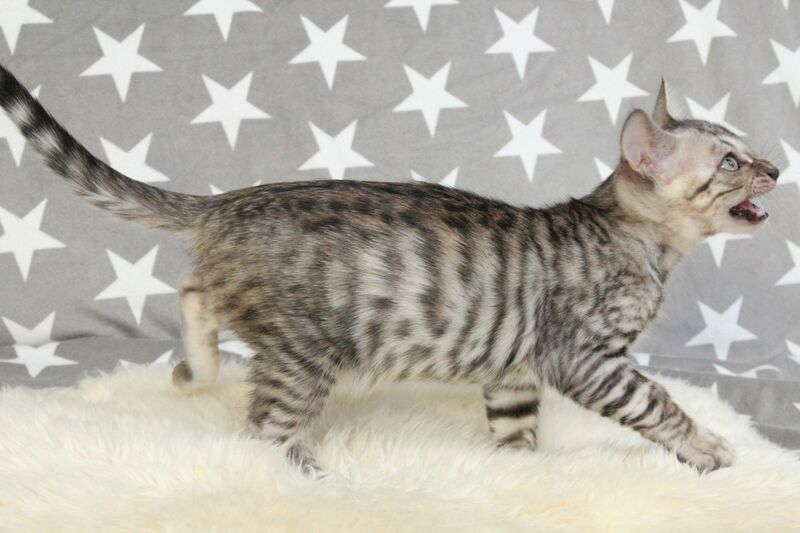 We will keep two kittens here in Whitestripes for future work. 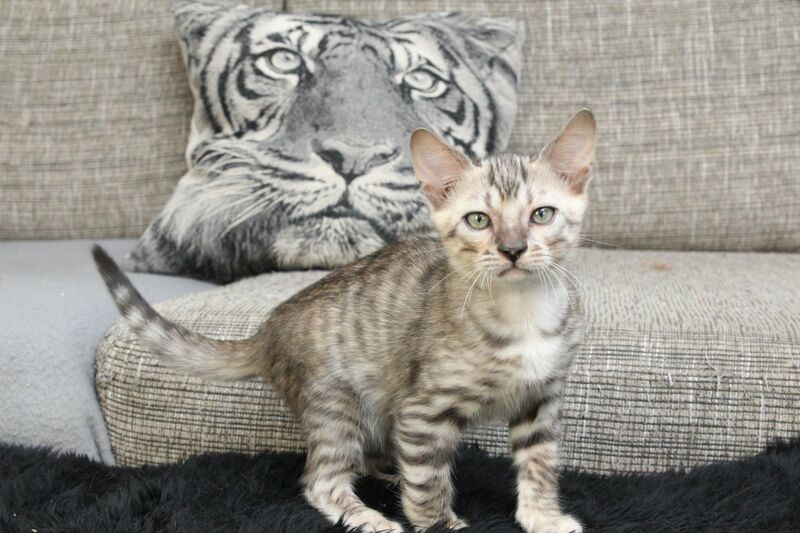 Five remaining have found their loving forever homes. 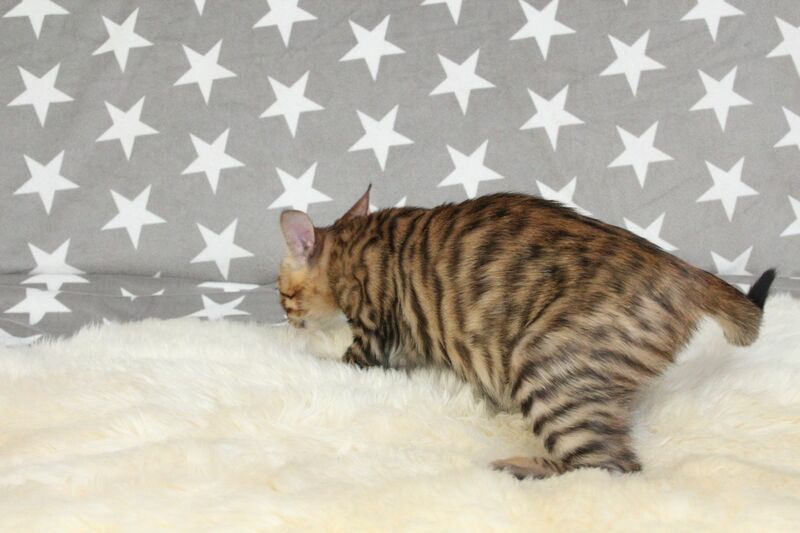 They also have names at last, discovered from Nordic Mythology. 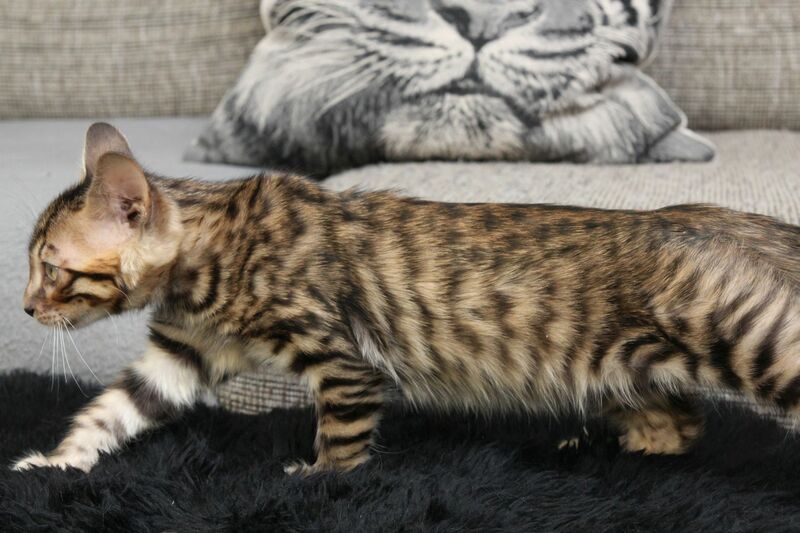 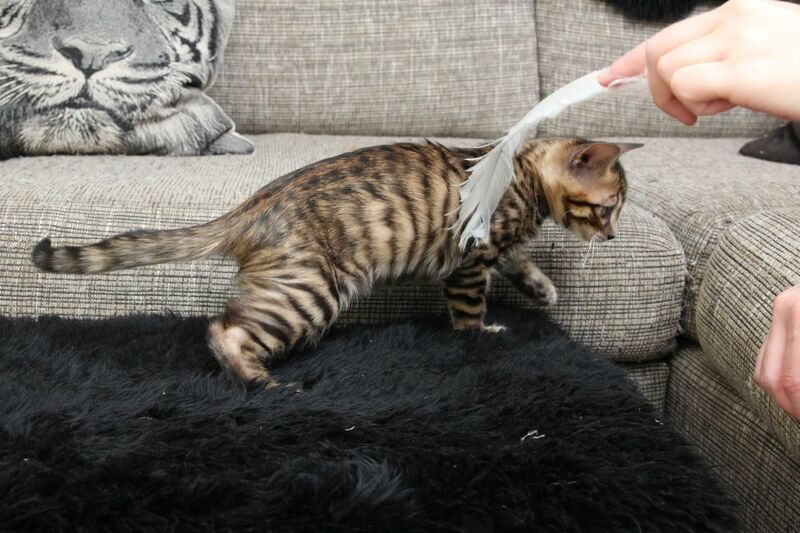 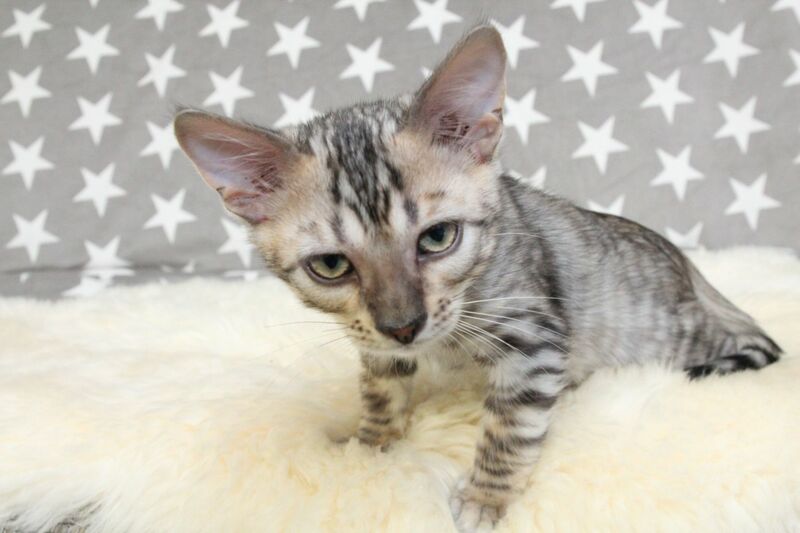 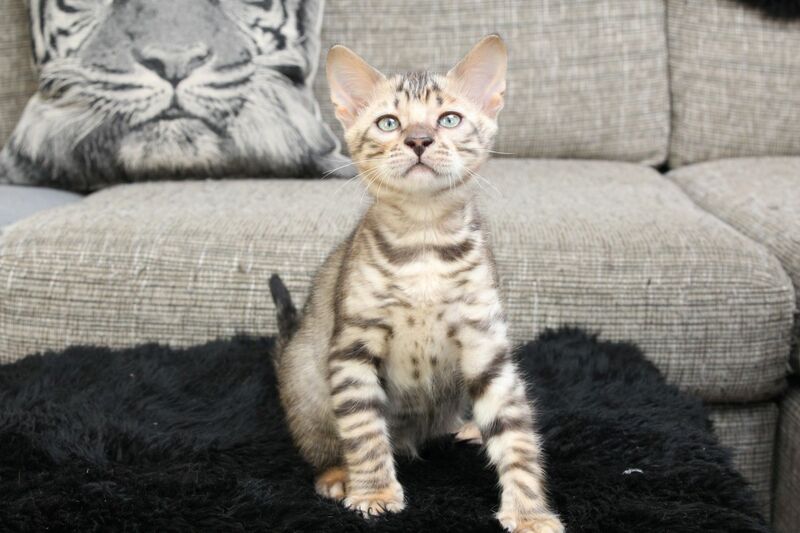 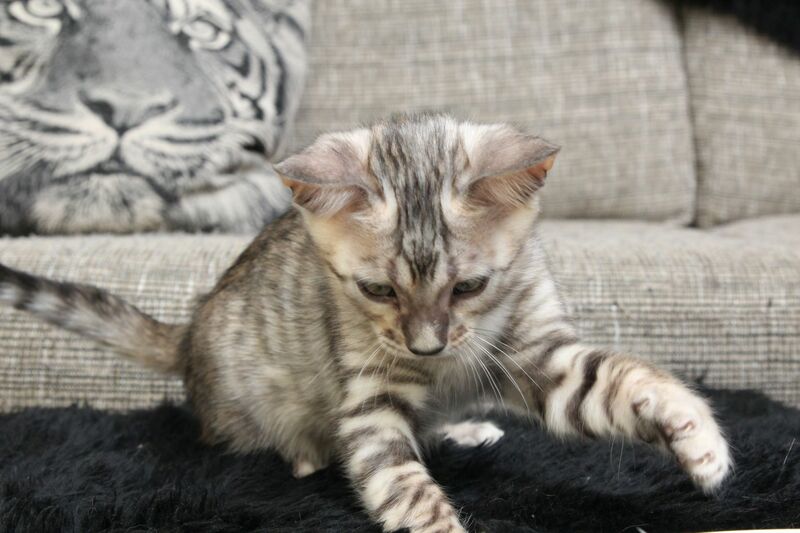 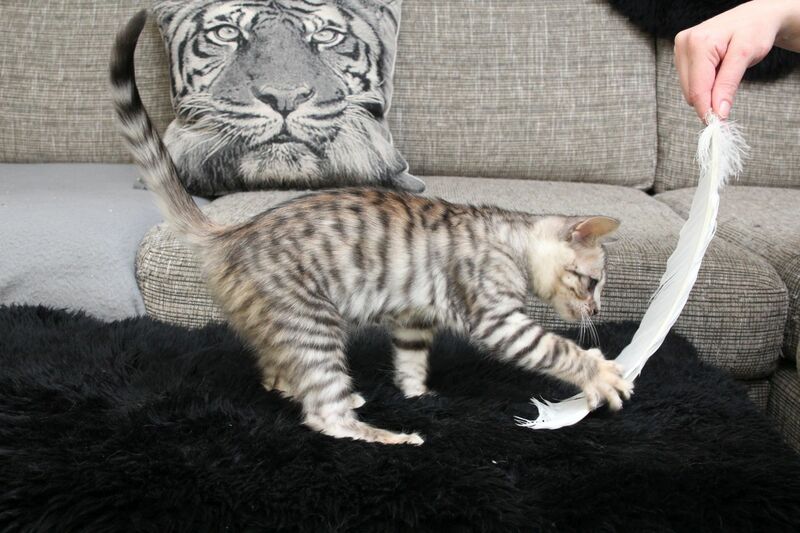 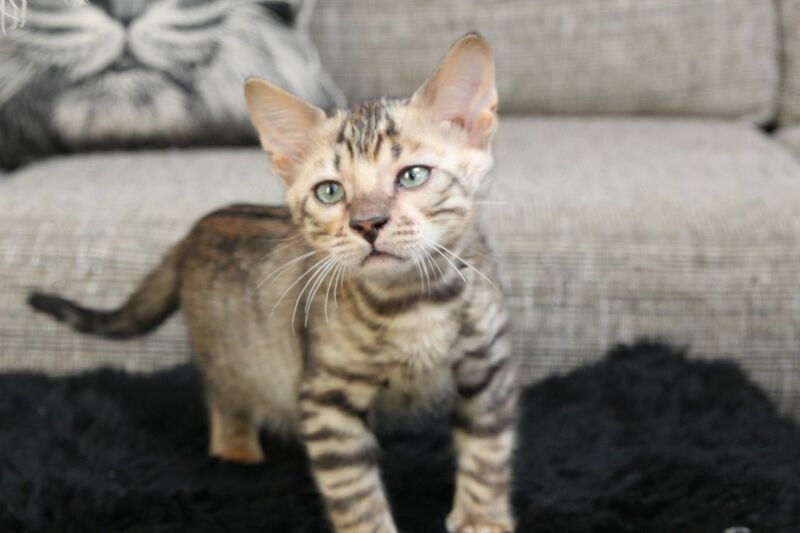 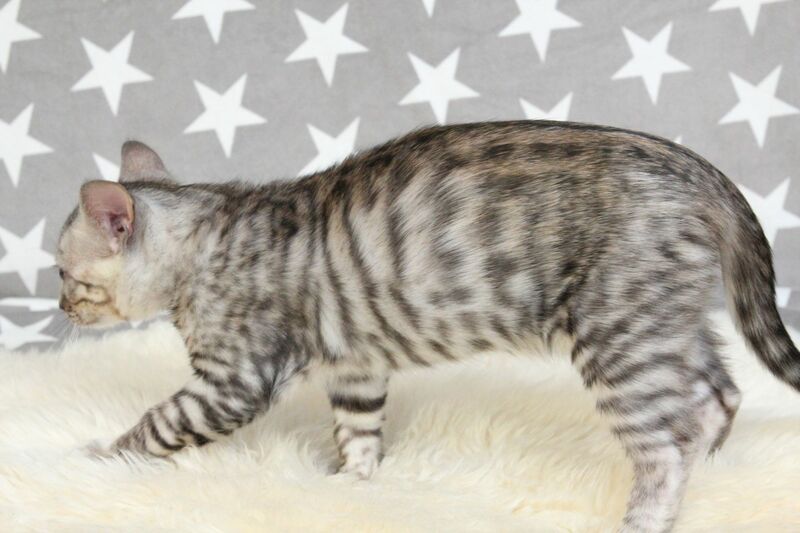 Let us introduce WhiteStripes’ Nordic Divinity litter! 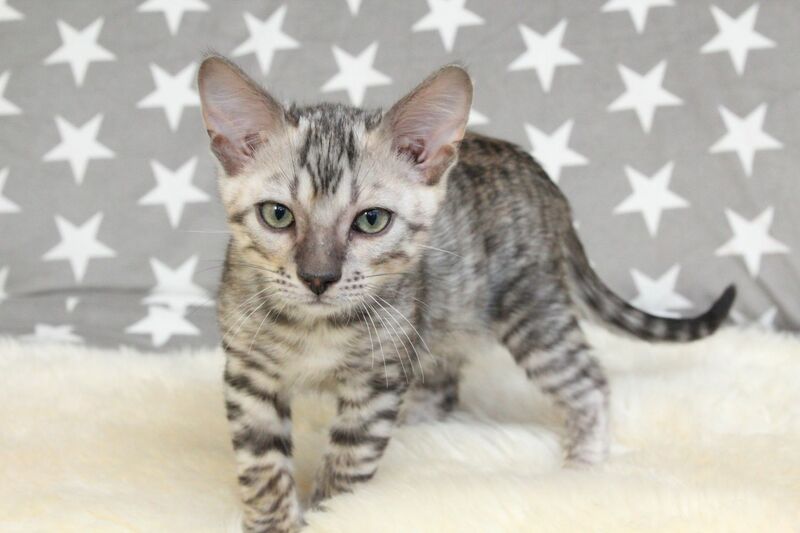 Honir (silver boy) – Reserved for Hanna & Tommi! 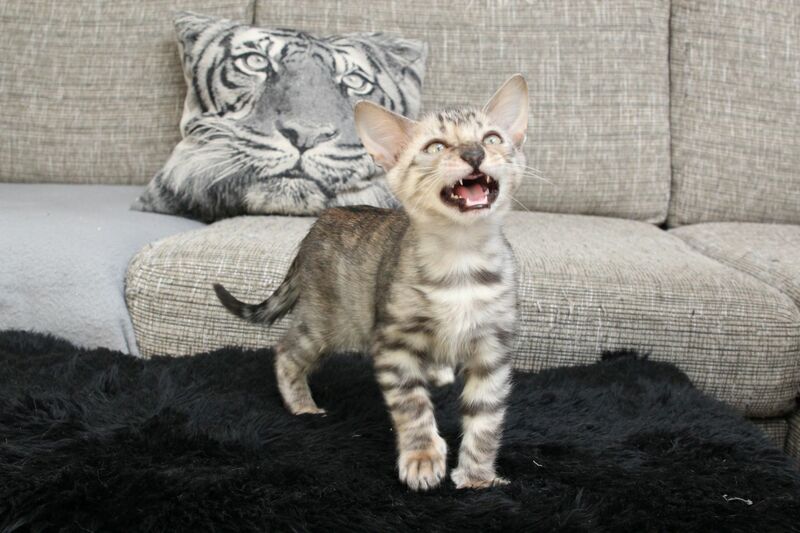 Loki (brown boy) – Reserved for Inka! 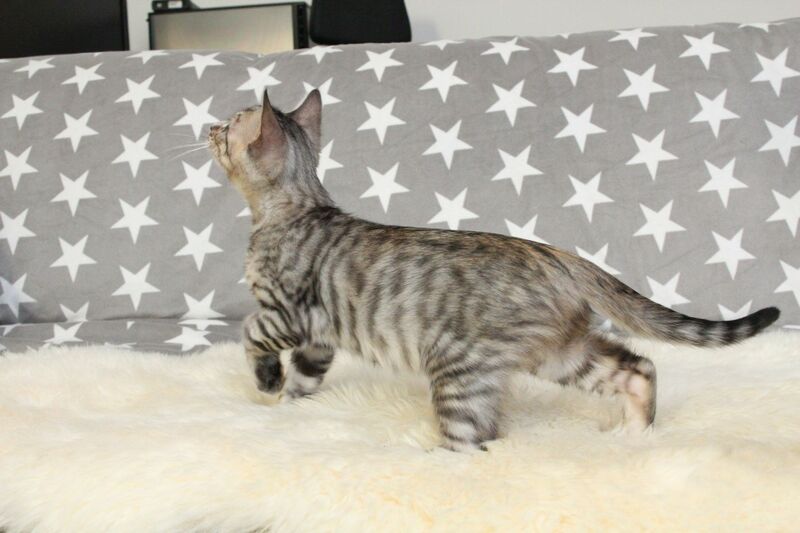 Bertha (silver girl) – Reserved for Hannele & Hessu! 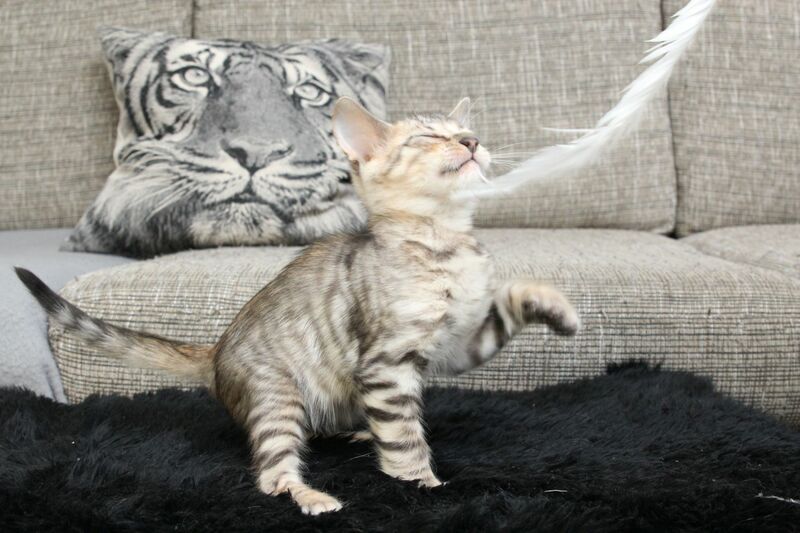 Magni (silver boy) – Reserved for Katja! 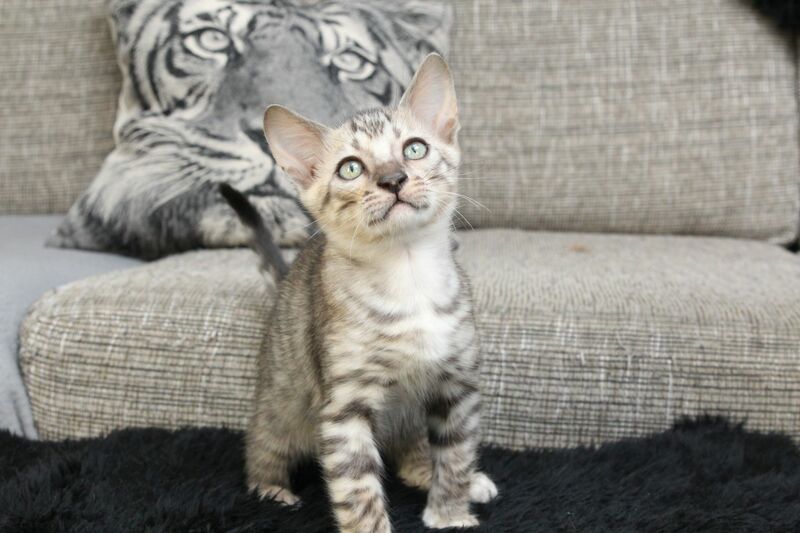 Bragi (silver boy) – Reserved for Kiira! 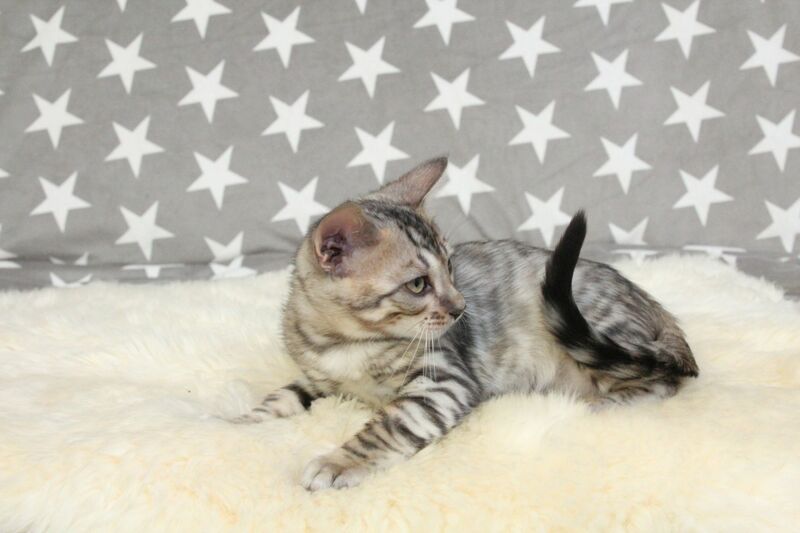 Iduna (silver girl) – Keeper! 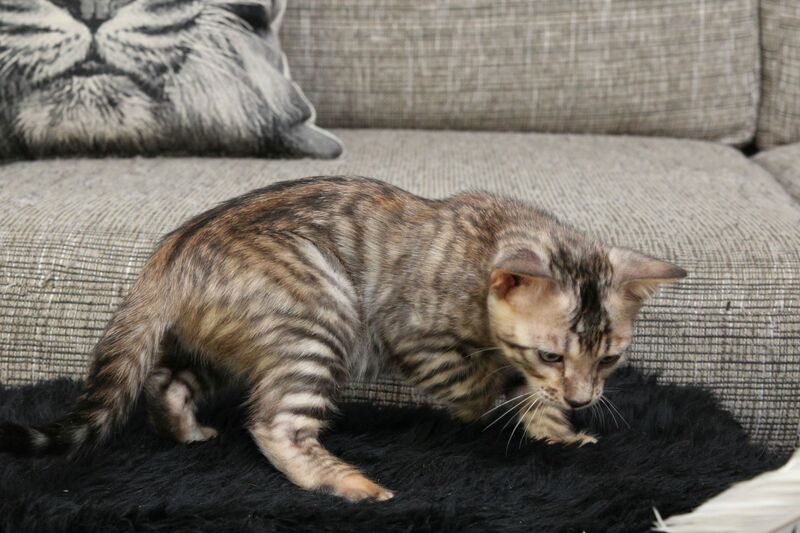 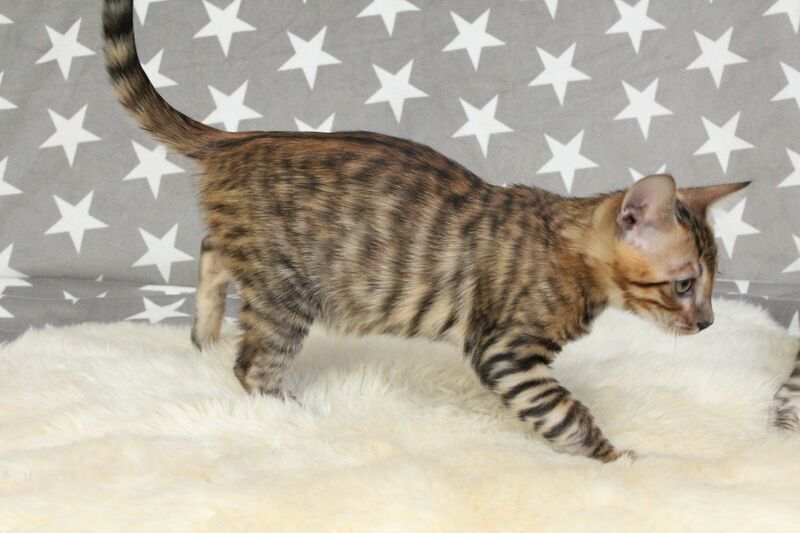 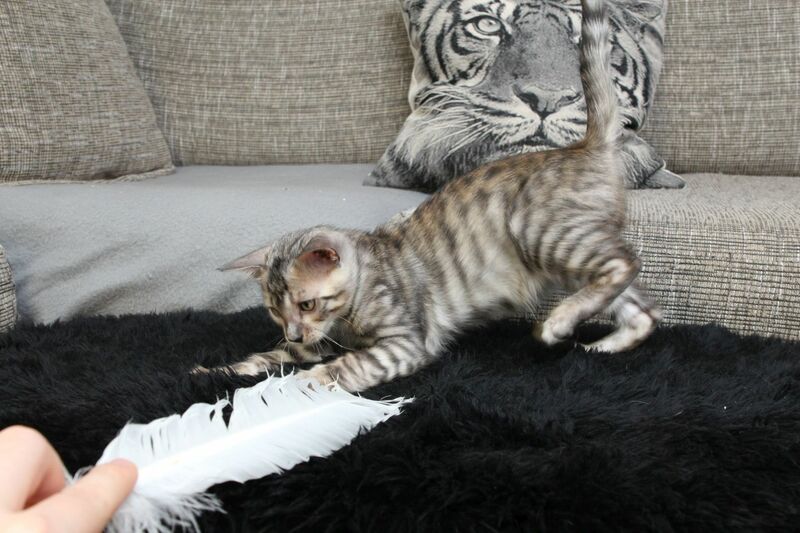 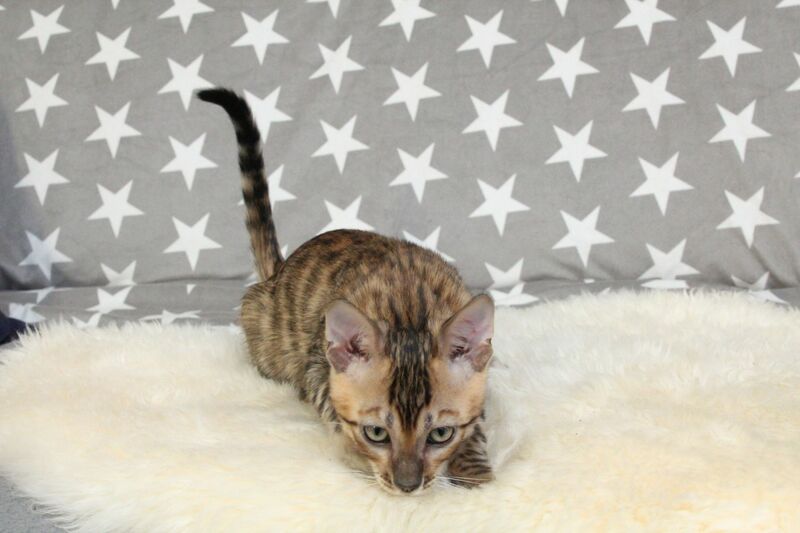 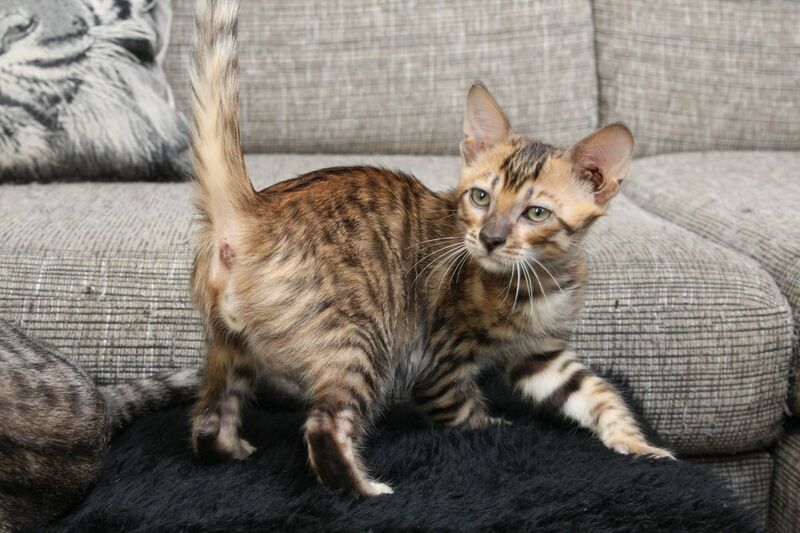 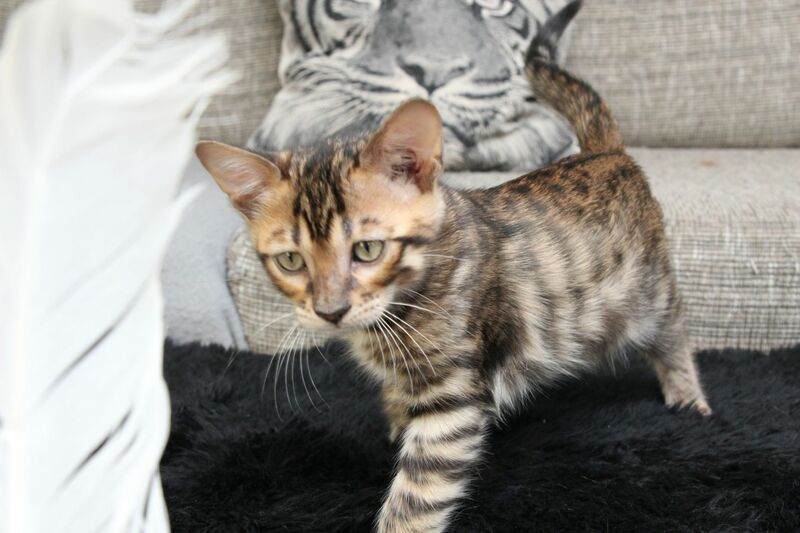 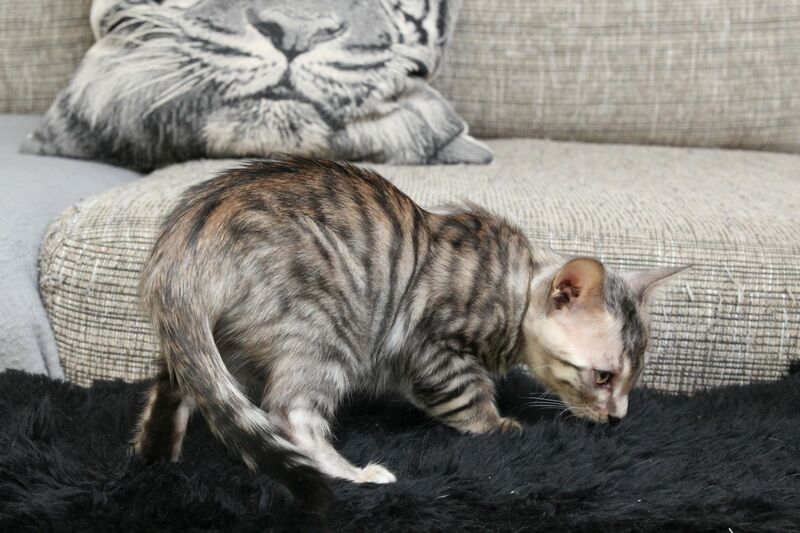 Freyja (brown girl) – Keeper!